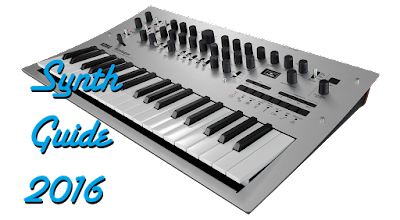 If you've been eying up a Moogerfooger but just couldn't justify the price tag, Moog might have something in store for you this fall. The Minifooger series has leaked out in a picture from a Sweetwater catalog, showing 5 different models of miniature modules - Ring, Delay, Drive, Boost, and Tremelo, for $149, $199, $169, $139, and $179, respectively. The smaller modules seem to have fewer options to accommodate the better price point, but since many of these features were extreme for some users (i.e. CV), the Mini's should be a big hit. 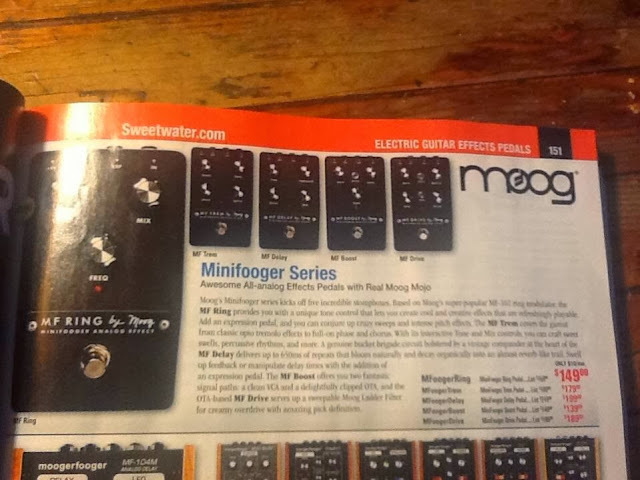 As much as I love Moog gear, I was never able to justify the price of the regular Moogerfoogers, but the Minis definitely have me interested. 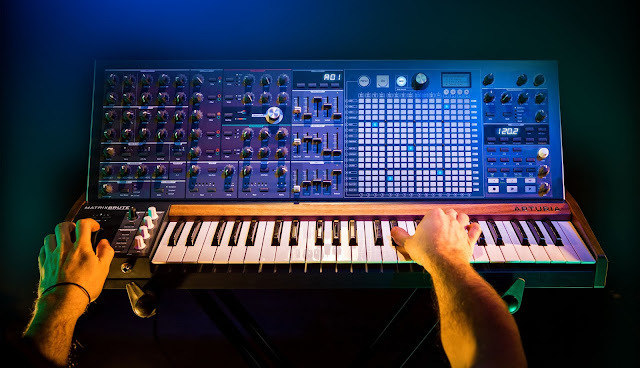 Moog Music seems to be making a run for the pockets of analog lovers everywhere for this holiday season-- I imagine these would fit right in with a Sub Phatty, MS-20 Mini, or the Volca series! Expect to see these officially unveiled by Moog in the next few days. A Bucket Brigade based 100% analog delay that delivers over 650ms of rich, blooming repeats. Adding an expression pedal to the MF Delay allows you to control feedback swells dynamically or adjust the delay time completely hands free. Moog Minifooger - Tremolo ($179.00)A lush, transformative, and unique wide-range tremolo pedal that employs a balanced modulator circuit and Sub Audio VCO.. Add an expression pedal for beautiful, hands-free swells. Moog Minifooger - Boost ($139.00)A tone enhancing, twin topology boost pedal that allows you to select between transparent VCA or clipped OTA signal paths. When paired with an expression pedal, the MF Boost can also be used as a volume pedal or sweepable-gain boost pedal. Moog Minifooger - Drive ($169.00)A unique, filter-based overdrive pedal that employs a classic OTA and Moog Ladder Filter in its drive section for completely customizable sounds from creamy overdrive to cranked tube amplifier. Plug in an expression pedal to add a dimension of tonal and performance possibilities not found elsewhere. Moog Minifooger - Ring ($149.00)A balanced Ring Modulator based on the best selling Ring Mod in the world, the Moogerfooger MF-102. Add an expression pedal and the MF Ring creates hands free sound sweeps and octave style jamming, to robotic and whammy effects."